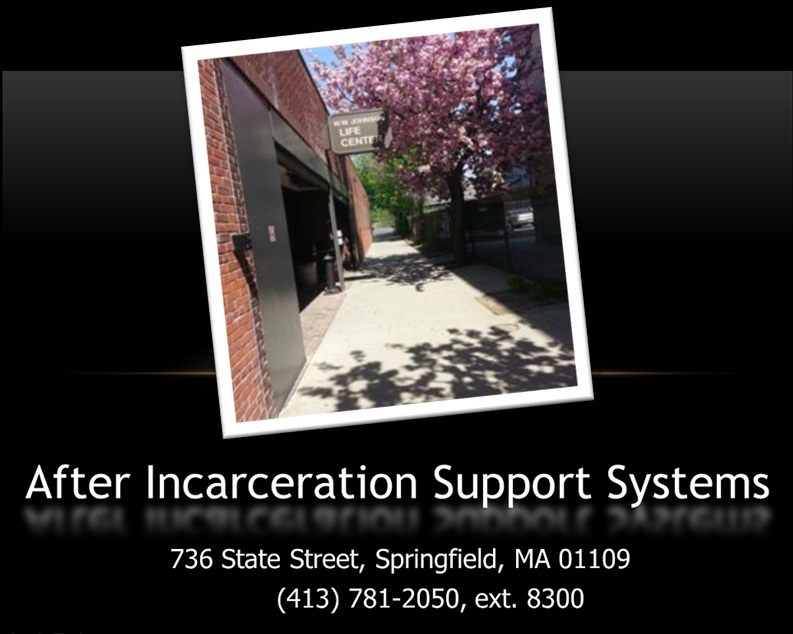 The After Incarceration Support Systems (AISS) had its inception in August of 1996, the first program of its kind in the United States. At that time, the program was located at the old York Street Jail and consisted of 4 staff. In 1996, the program served a total of 234 ex-offenders. Since then, AISS has grown by leaps and bounds. In December of 2007, the AISS program moved to the WW Johnson Life Center, located at 736 State Street. AISS now has more than two dozen available staff, and each year serves more than 2,000 ex-offenders, 60% of them voluntary (without parole or probation stipulations). Never static, this program is always actively evolving to better meet the challenges of offender reentry as a vital area of impact on public safety. The AISS assists formerly incarcerated people in all aspects of their lives as they transition from incarceration into the community. Many of them face a range of issues, such as addiction, mental health problems, lack of identifying documents, employment obstacles, financial concerns, limited education, poor housing situations (or lack of housing), etc. They also cope with a lack of familial support, poor self-esteem, fear of failure, and a constant temptation to return to the criminal lifestyle. AISS is the bridge which carries the positive momentum that has begun during incarceration forward and that assists individuals in the Re-Entry Process. community-based services from AISS since the program’s inception in 1996.